Just as growing children and adults at various stages need regular preventive care, the same is true of our pets. 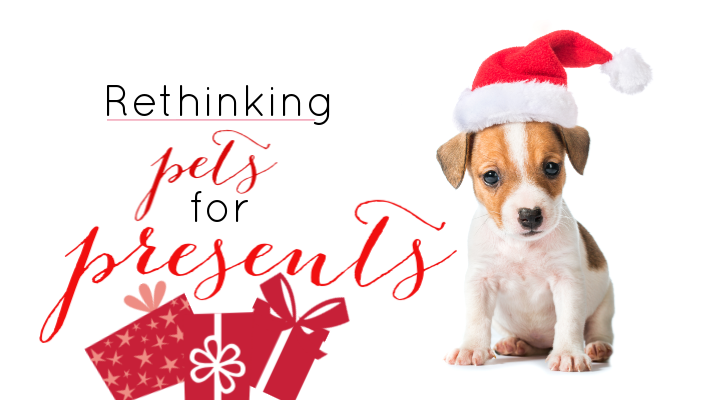 Puppies and kittens will likely have several visits during their first year of life to ensure they are off to a great start and to receive both required and optional vaccinations. These appointments are also a good opportunity to discuss behavioral concerns and get started on a proactive parasite prevention plan. Adult dogs and cats should come in for a preventive care exam at least once a year. Pets reach middle age when they are around seven years old and the senior years by age ten (this varies by breed). We recommend bi-annual preventive care exams starting at age seven. This gives us the chance to detect common age-related diseases as early as possible and to intervene to give your pet a more comfortable and healthy life. 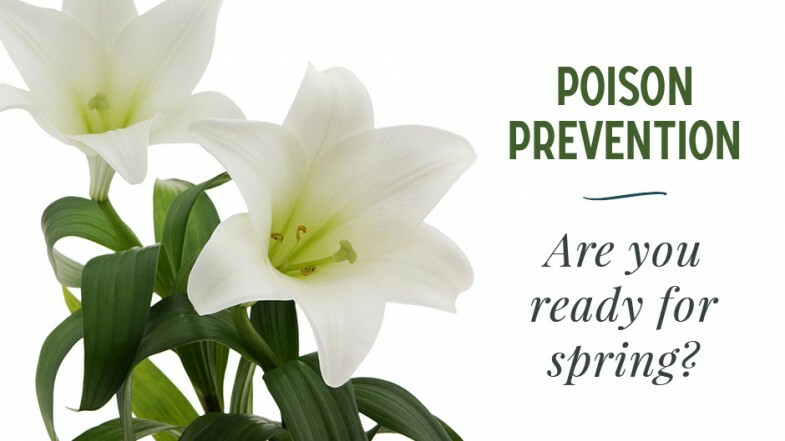 Some pet owners assume that they can stop parasite prevention treatment during the winter months because their pets don’t go outside as much. 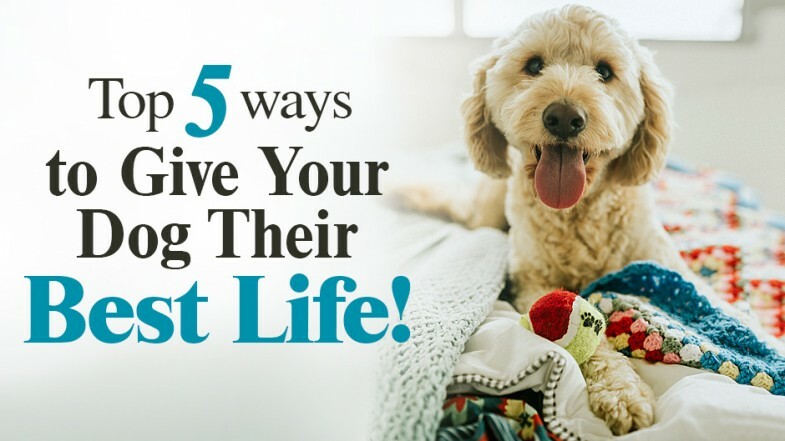 The American Veterinary Medical Association recommends that people continue to use products to kill fleas, ticks, heartworm, and other highly devastating parasites all year long. We understand it can be a challenge to determine which products are most appropriate for your pet and will work with you and your pet to determine the appropriate products based on age, health and lifestyle. Imagine the terrible condition your teeth would be in if you didn’t brush them daily, or even more so, for your entire life. Unfortunately, some dogs and cats do go a lifetime with no routine oral healthcare. It’s important to establish a tooth brushing routine with your pet as soon as he or she comes to live in your home. You might be surprised at how quickly your pet will come to accept it if you’re consistent, gentle, and offer plenty of praise (TREATS!) for cooperation. Just be certain to use the right size of toothbrush and proper toothpaste for your pet’s species. Pets also benefit from an annual dental appointment that includes professional cleaning of their teeth. This is typically done under anesthesia to allow for deeper cleaning below the gumline and to ensure the pet’s cooperation with the process. Although having a pet comes with much responsibility, it is a relationship that brings great joy. 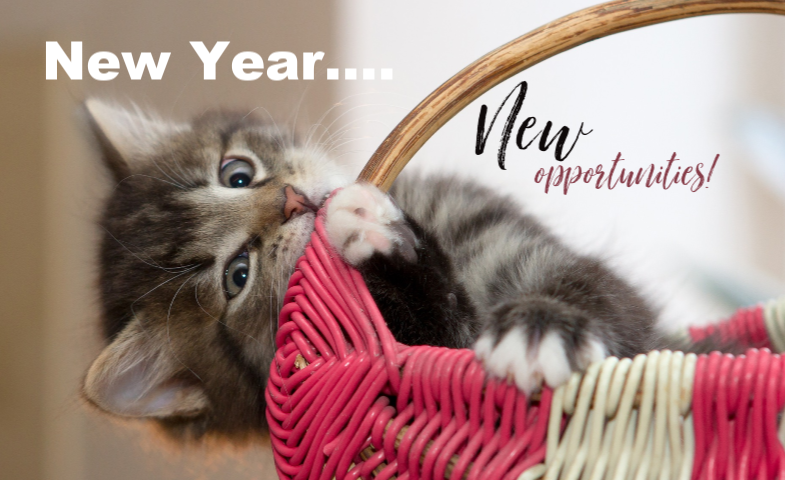 In 2019, resolve to spend as much one-on-one time as possible with your pet to help deepen your bond. The rewards are priceless! To schedule an appointment with Turner Veterinary Clinic, please call 269-962-9955. The hustle and bustle of Thanksgiving is a part of the tradition for many families. But in the commotion, it's important to keep safety in mind for our four-legged family members. 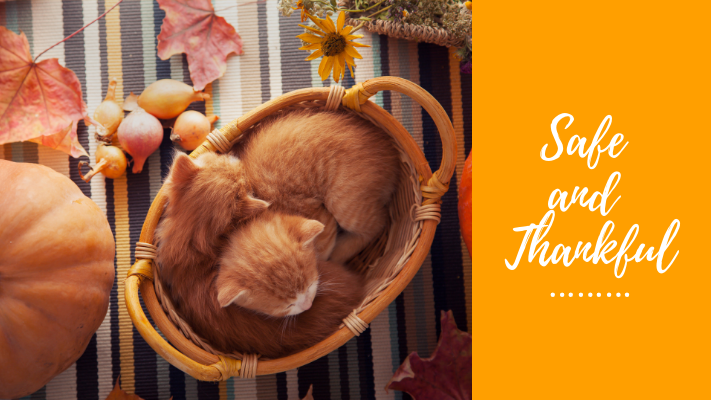 Our Turner Veterinary Clinic veterinary staff offers these Thanksgiving safety tips to help you all have a safe and special holiday!